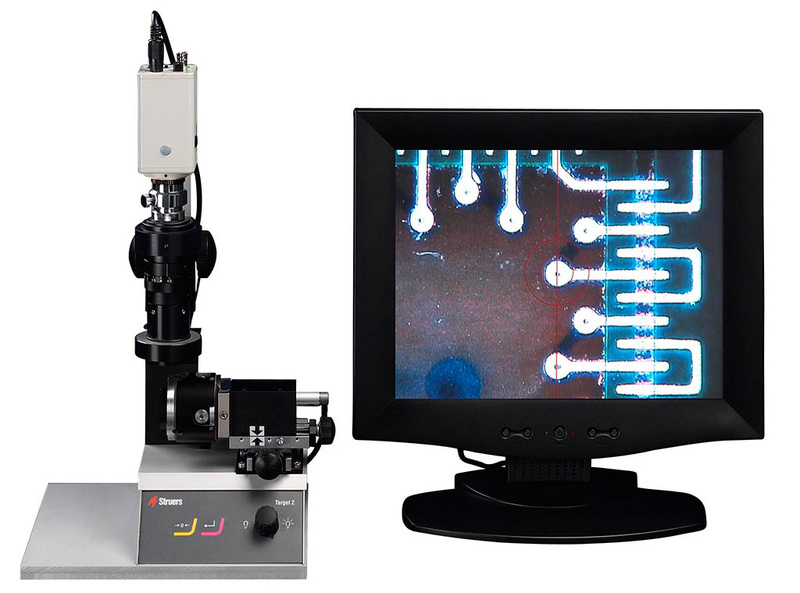 TargetSystem is designed for target preparation of microelectronic components and delayering. It is the first failure analysis tool permitting real-time alignment and measurement of both visible and hidden targets, such as microvias and BGAs. System precision is an exceptional +/- 5.0 µm. 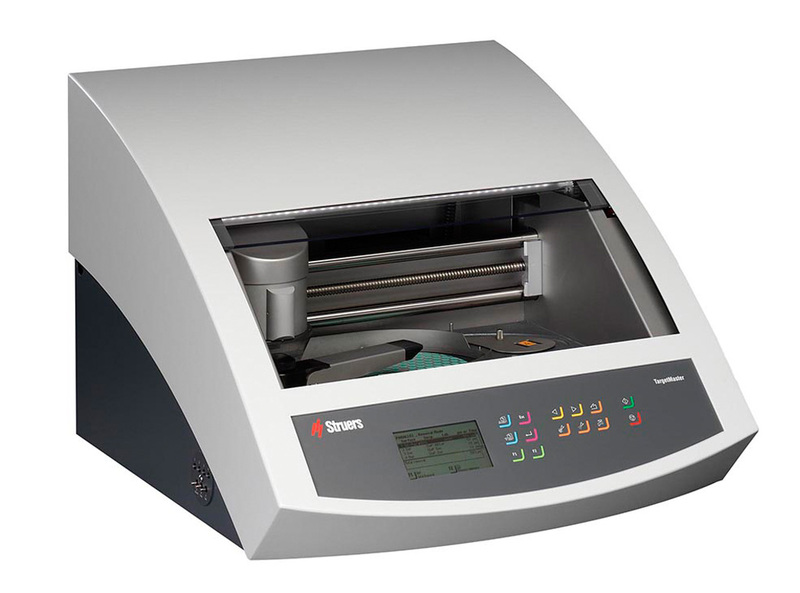 An intelligent preparation system (IPS) automatically adapts the removal time and rate according to actual specimen properties and the grinding/polishing surface. This means fewer measurements and preparation times, down to less than 30 minutes. Automated processes make TargetSystem independent of operator skills, ensuring reproducibility regardless of the operator. TargetSystem can be used with any SiC paper, or any other consumable, and does not need costly abrasive films. The heart of the TargetSystem is the TargetMaster, a 200 mm micropolisher with a closed polishing chamber to safeguard both preparation quality and the operator. Removal at the initial preparation step(s) is controlled by an electronic measuring system, for a rapid approach to the target. 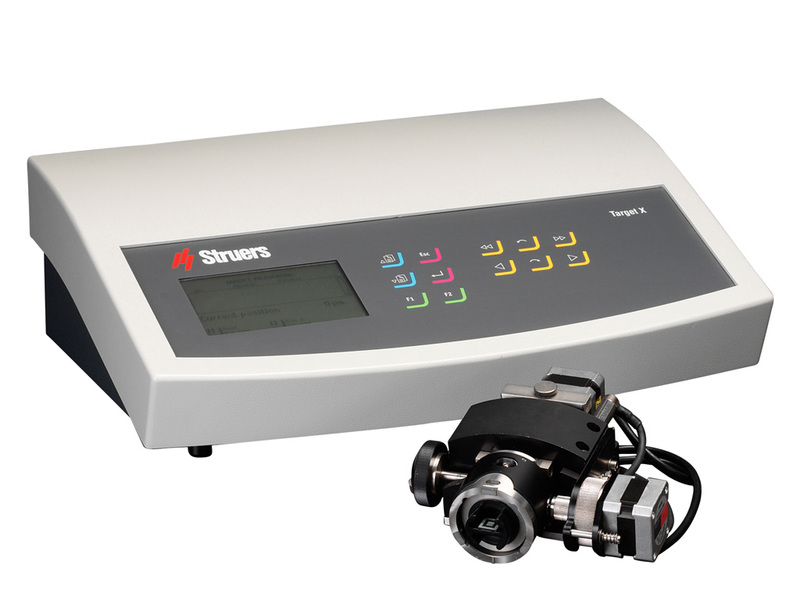 A second, in-line laser measuring system handles the demanding polishing steps. TargetZ is used for aligning and measuring specimens with visible (external) targets. With a powerful vision system of up to 680x magnification and its 15" TFT monitor, TargetZ makes it a simple task to map and align minute targets. TargetX is for hidden (internal) targets, and comprises a set-up station and a console. The set-up station is placed in the users x-ray (not included) and is operated from the external console, permitting real-time alignment and measuring. 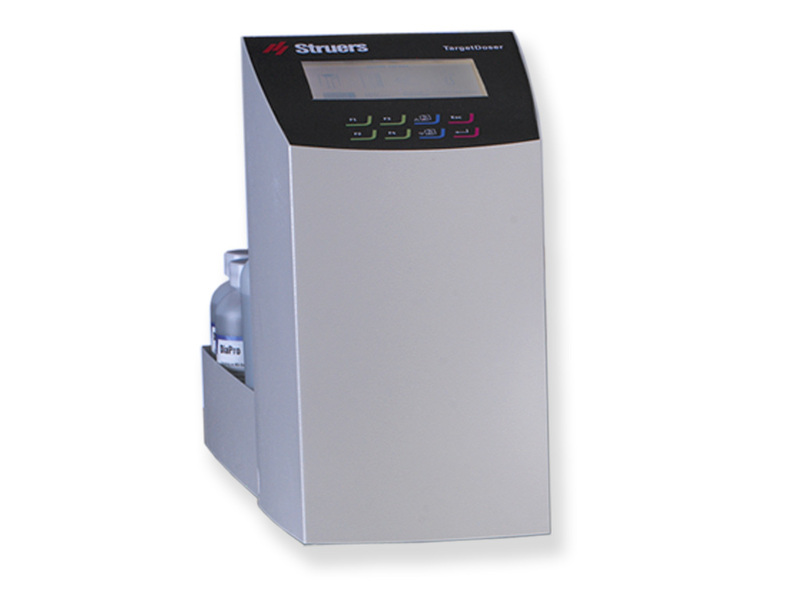 TargetDoser is an automatic dosing station, providing preparation methods and process liquids to TargetMaster. TargetDoser comes with seven pumps and ten pre-programmed methods, and accommodates 200 user-defined methods. TargetGrip is a tiltable specimen holder, dedicated to TargetMaster. 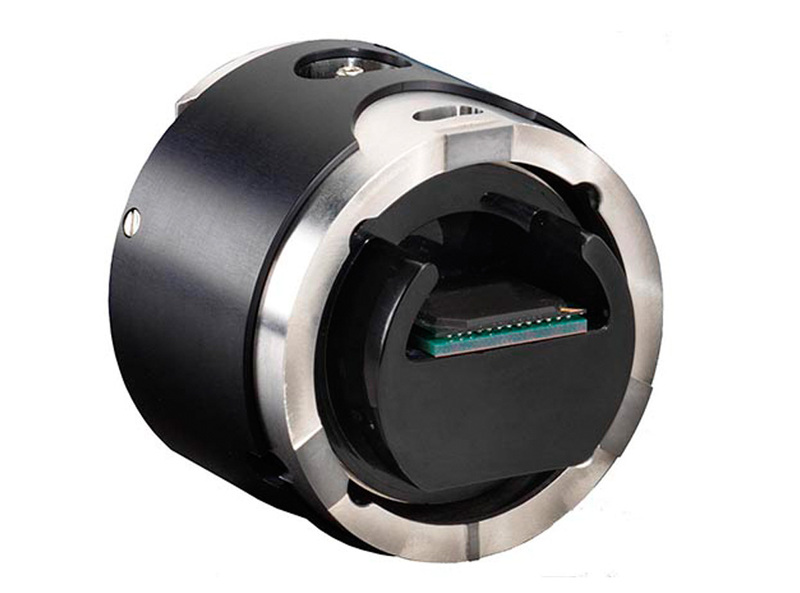 It accommodates mounted samples up to 40 mm in diameter. Adapters are provided for larger specimens (TARIN), cross-sectioning (TARSC) and parallel polishing (TARPA), as well as a 40 mm to 25 mm adapter (TARAD), which serves as a SEM mount, as well. 200 mm micropolisher for automatic target preparation. Tiltable holder for 30 mm specimens and 200 mm MD-Disk included. The dosing system is ordered separately.